Declutter the clutter! 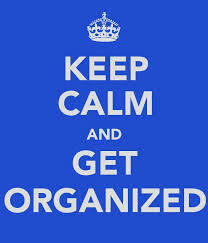 KEEP CALM AND GET ORGANIZED! It’s official! Summer must be here. Why you ask, well let me tell you. First thing to take note of is the date on the calendar but that is not the homeowner’s first clue. 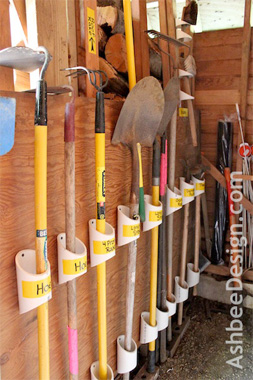 You see, early Saturday morning while I was driving to the health club I noticed 3 of my neighbors busily emptying their garages out so that they could spend the day de-cluttering the mess that has gathered in their garage throughout the winter. Although most of them don’t look as bad as this picture (my garage), most have enough stuff where they can only park 1 car in their 2 car garage. 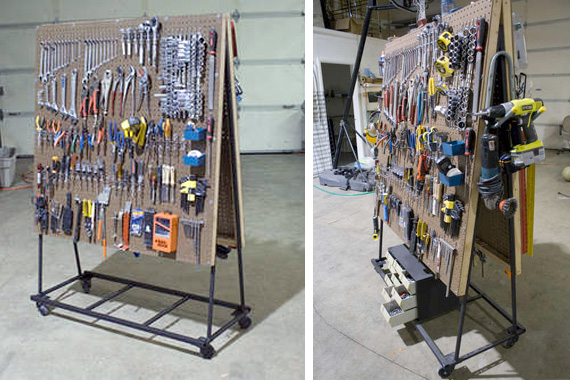 Wouldn’t it be awesome if you had a place for everything in your garage and as a result you would be able to park BOTH of your cars in your garage? Maybe your garage won’t be this clean but maybe I can help inspire you with a few ideas of how to better organize your garage in a way to make it just a little more functional. 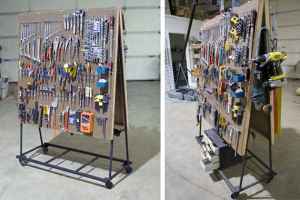 For starters, you need to realize that just spending a Saturday in your garage is NOT going to give you the organized garage you are hoping for. It takes planning to figure out what you want to have in your garage so that you can design a space for it along with both of your cars. There are literally hundreds of different products that can be purchased and others that you can make on your own. 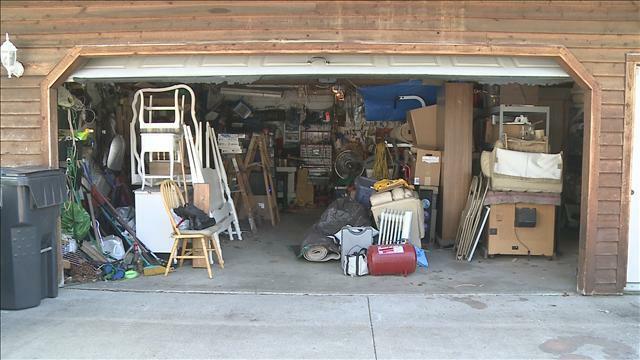 Regardless of which way you go you need to understand that there is help out there for your cluttered and unorganized garage. 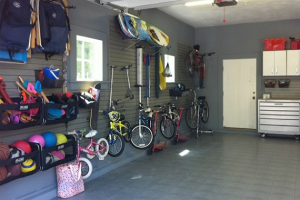 There are 4 major areas to consider when you start planning the organization of your garage. Bikes, skates and other wheeled items. Figure out what you have and what you need in the garage and then put a plan together on how to get it all stored within that space without sacrificing space to keep both of your cars in the garage all year round. 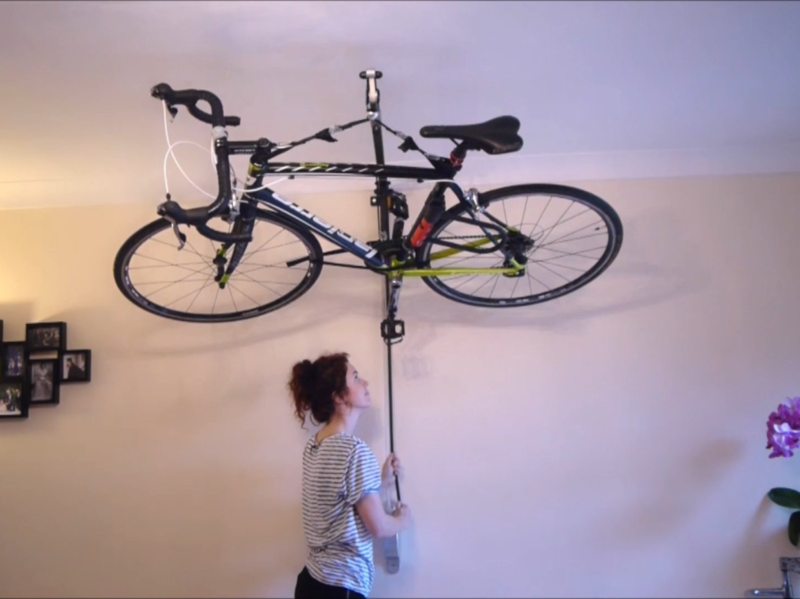 Remember, if you need help don’t hesitate to give us a call and we will work with you to get you the garage you so desperately want. Just remember, keep calm and get organized! !